Rumors have been circulating that we wouldn’t see the open-world 3rd person shooter until 2015 – they said it wasn’t ready or that development had barely started. Well, apparently those rumors were true. It’s official, you’ll only get your hands on The Division next year. As you have noticed, The Division is not included into our full-year guidance. It will now be released in calendar 2015. We will provide more information on this highly anticipated new brand at E3. 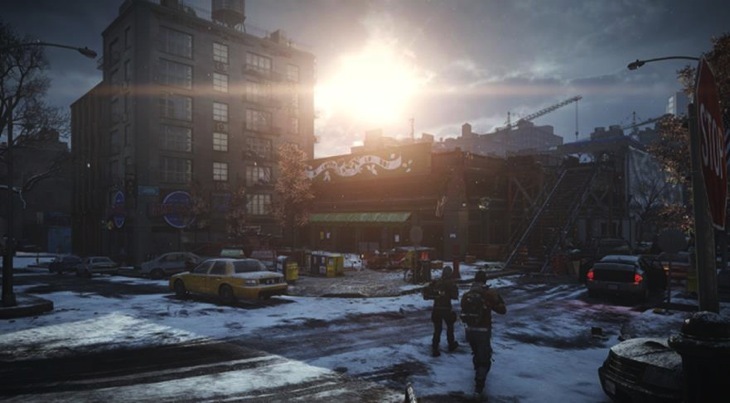 This is a real shame – The Division looked to be one of the more interesting games this year. The premise was strong, and the gameplay seemed to be a fresh take on the open-world, multiplayer shooter. It was going to be a sharp contrast to Bungie’s Destiny, and I was looking forward to seeing how they’d shape up in competition. Could this mean that The Division will be Ubisoft’s new Watch Dogs? It’s a title people are excited for, but instead of launching towards the end of this year, it will come at some point next year. The delay will give plenty of time for hype building and controversies about original resolutions vs release quality. Or maybe we can hear all about the different collector’s editions and Season Passes necessary to fully enjoy the game? Delays just leave time for controversies, but hopefully it also means that they have time to fully develop the game and make it something worth waiting for.